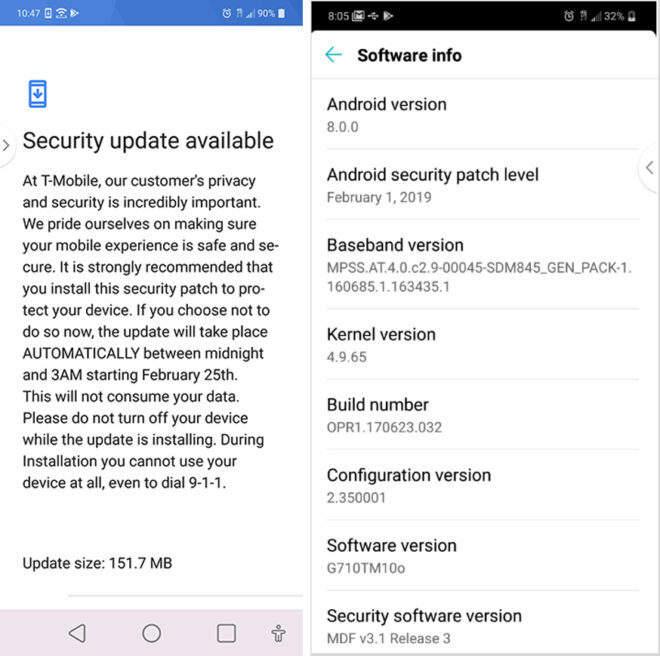 A couple of months after receiving its last software update, the LG G7 ThinQ is now receiving a new update from T-Mobile. 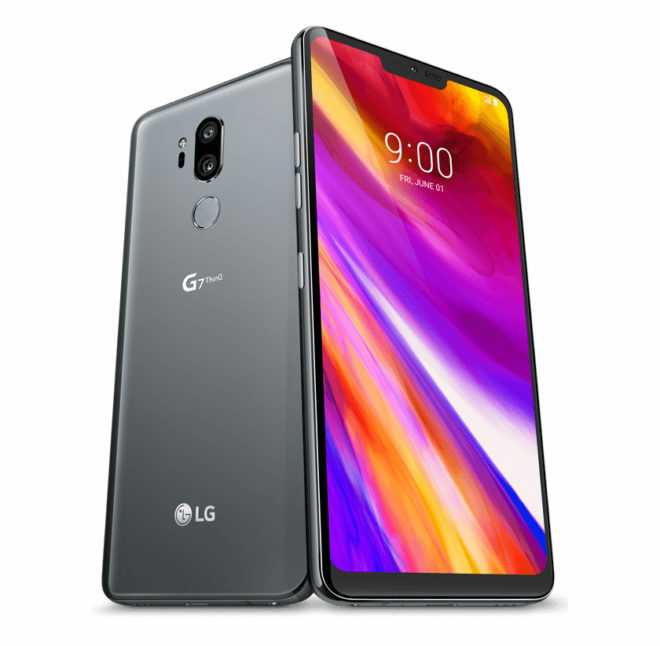 T-Mobile is now pushing an update to its LG G7 ThinQ to version G710TM10o. The update weighs in at 151.7MB and includes the February 1, 2019 Android security patches. The update is now going out over the air, and TmoNews reader Chuck has received it on their LG G7 ThinQ. If you’ve got a G7 and haven’t yet updated, you can manually check for the update by going into Settings > General tab > Update center > System update > Check for update. Security updates may not be the most exciting thing in the world, but they’re important because they help to keep your phone and your data safe. If you’ve got an LG G7 ThinQ, be on the lookout for this latest security update. Still Oreo. I guess an update is better than none, though.